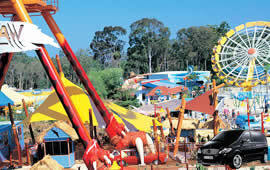 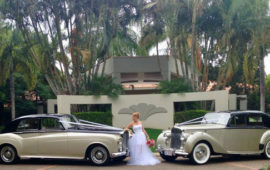 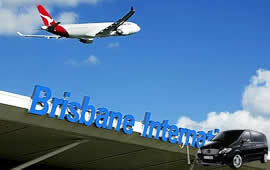 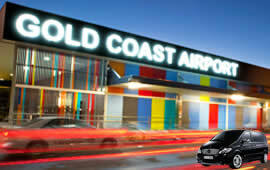 Specialising in Airport Transfers for Brisbane and Gold Coast. 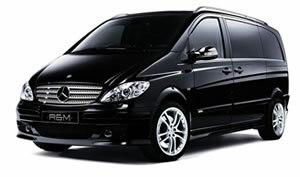 R & M Corporate Transfers – Travel in style & comfort at an affordable price. 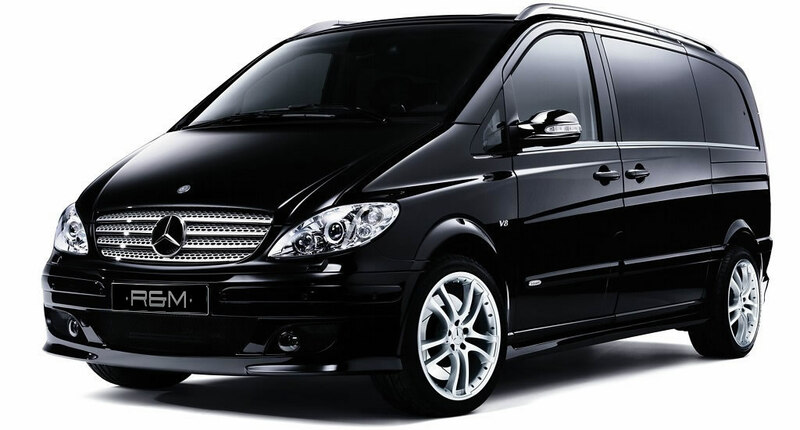 We transport you to your destination with comfort and style. 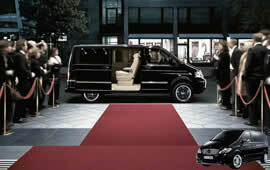 We offer attentive service, prompt pick up, complete security and discretion.